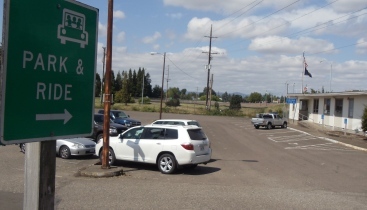 This lot is located in a prime location to serve commuters heading in all directions from Albany. It is located in front of the Oregon State Policy Albany Field Office. 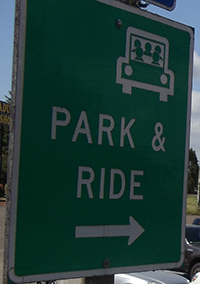 There are signaled intersections for accessing I-5 north and south, and Highway 20 east and west. It is located on Spicer Drive off of Highway 20.